Eight nights of food, fun, and games for Hanukkah. With recipes for young and old, party themes, and holiday trivia. 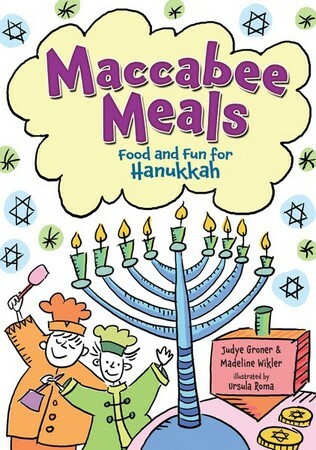 Innovative recipes like Waffle Latkes with Yogurt, Cranberry Latkes, Carrot Latkes and even Tex-Mex Latkes are included!